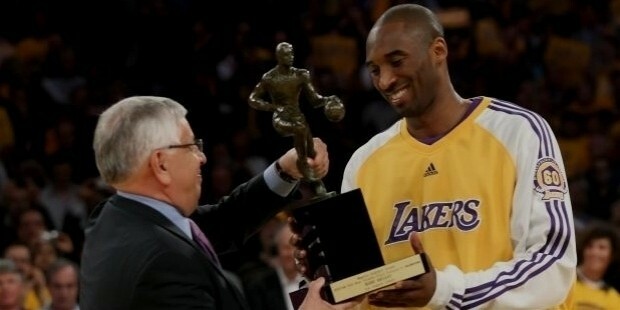 Kobe Bryant is one of the greatest basketball players of the 20th century. 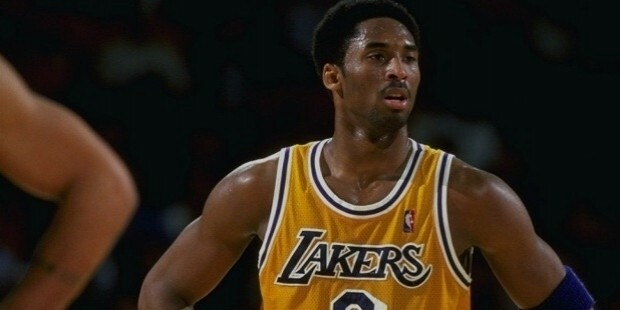 He played for the Los Angeles Lakers in the NBA (National Basketball Association) for the whole of his career. He has numerous achievements to his credit. He has helped his team win five NBA championships. He has been part of the U.S. team which has won the Gold Medal at the 2008 and 2012 Olympics. 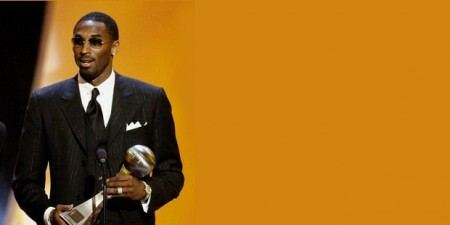 He has been named the best player of the 2001-2010 decade by many sports critics. He was the youngest player to reach the landmark of 30,000 career points in the NBA at the age of 34 years and 104 days. 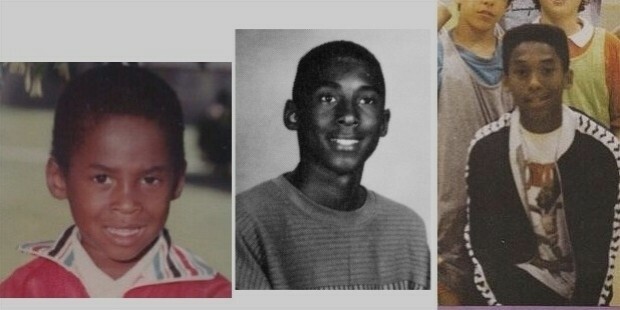 Kobe ‘Bean’ Bryant was born on August 23, 1978, in Philadelphia, Pennsylvania. His father was Joe Bryant, a former Philadelphia 76ers player. He was pushed by his father from an early age to take up basketball. He started playing basketball at the age of 3, and his favourite team was the Lakers. When he was six years old, his father moved to Italy to play basketball, leaving the NBA behind. He grew up in the new environment and learned to speak the local language. He only came to the USA in the summer to play in the Summer Leagues. He also played Football (Soccer) when he was growing up in Italy and was an ardent supporter of AC Milan. When his father retired in 1991, the family returned to the States, and he joined the Lower Merion High School and played for the varsity basketball team. He had amazing statistics during his junior year where he averaged 31.1 points, 10.4 rebounds and was named as the ‘Pennsylvania Player of the Year’. In his senior year at high school, Bryant led his team to their first state championship in 53 years. 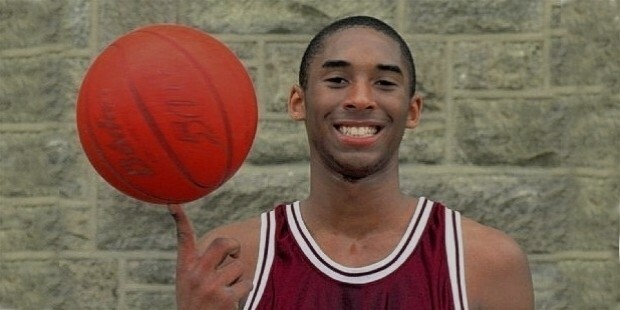 In 1996, at the age of 17 Kobe went on to be selected to play for the L.A. Lakers, which was his favourite team from childhood. He became the youngest player ever to play in an NBA game at the age of 18 years and 72 days. Though he was playing limited minutes, in the beginning, he began getting more and more game time as his performances improved. At the age of 18, he became the Slam Dunk Champion at the All-Star Weekend. This helped him get more chances in the starting team from next year. In 1999, he became part of the All-NBA, All-defensive and All-Star teams. 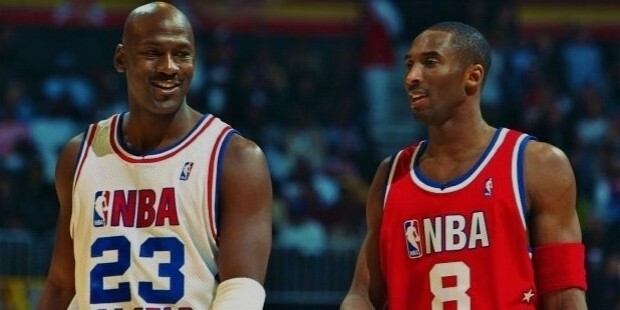 With the arrival of Coach Phil Jackson, Kobe Bryant was paired with Shaquille O’Neal to form one of the most devastating combinations in NBA history. 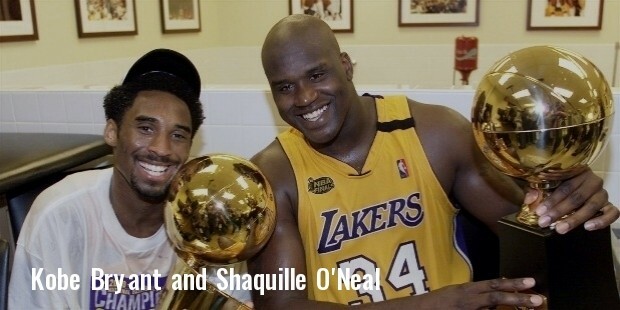 With the two of them performing at their best the team was able to win an impressive 67 matches and grab the 1999-2000 NBA Championship comfortably. 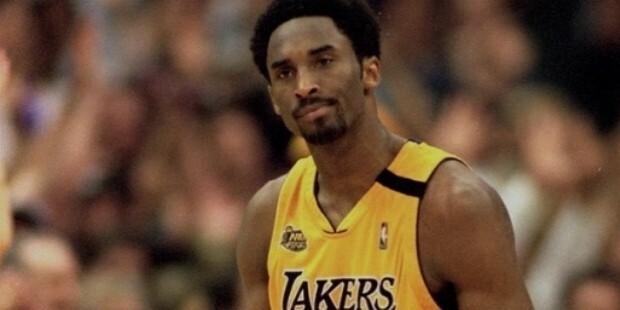 Again in the 2000-2001 season, Kobe’s exceptional contributions helped the team win their second consecutive title. 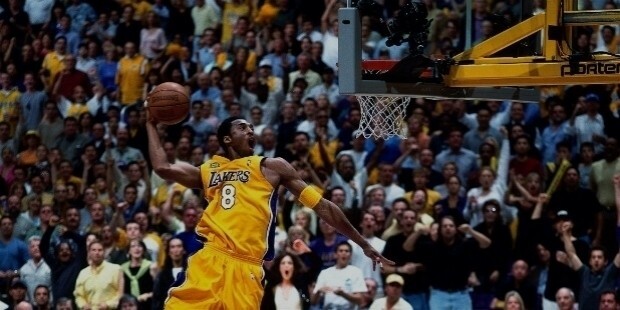 In the 2001-2002 season, Kobe played 80 games and averaged 25.2 points per game and helped his team complete a hat-trick. He was the youngest player at the age of 23, to win three NBA titles. 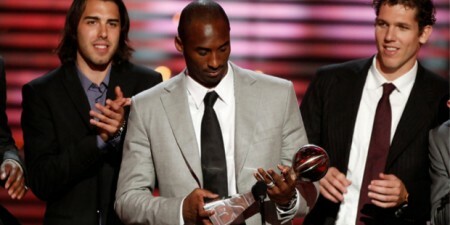 In 2009 and 2010 Kobe led his team to the NBA Championship and was the recipient of the NBA Finals MVP Award. In his second year itself, he was selected to the NBA All-Star Game, and he has been part of every NBA All-Star team henceforth. He has got the All-Star MVP Award in 2002, 2007, 2009 and 2011. In 2010, he was the third richest athlete in the world with annual earnings of $45 million. 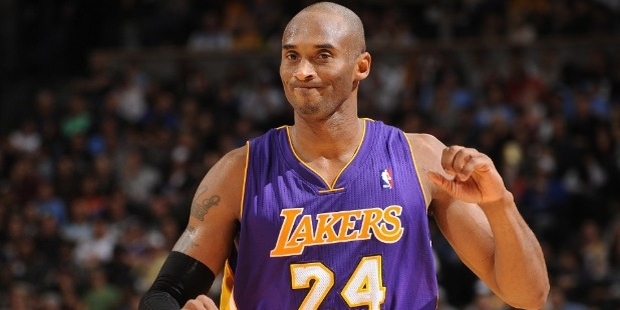 For the 2014-2016 seasons, he has been paid $48 million by the L.A. Lakers. In 2016, Kobe will complete 20 years at his favourite club. From being a Lakers fan, Kobe Bryant has gone on to become one of the greatest legends of the NBA and one of the richest athletes of all time. 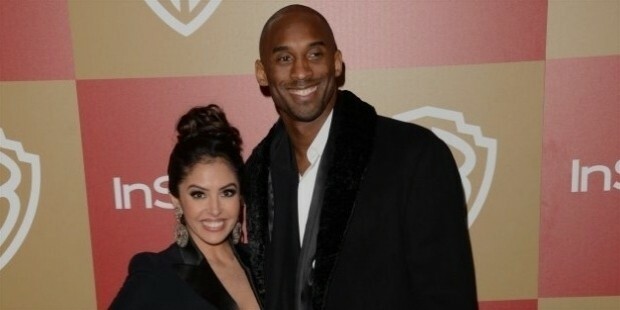 In November 1999, 21-year-old Kobe met Vanessa, who was a 17-year-old dancer in one of the music videos. They began dating almost immediately and got engaged in 2001. His wedding was a private affair and was sparsely attended. His parents were against this marriage on two grounds, firstly, because he was way too young to get married and secondly that Vanessa Laine wasn't African American. This caused a huge drift between Kobe and his family and led to them not speaking to each other for two years during which time his daughter was born. 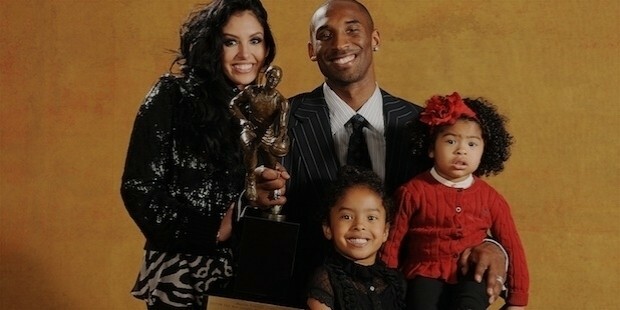 His first born in known as Natalia Diamante Bryant. Their second child, Gianna Maria-Onore Bryant, was born in 2006. In December 2011, Vanessa filed for a divorce, however, in January 2013, they called off their divorce. 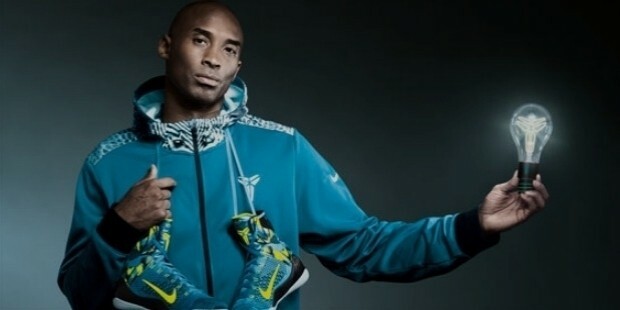 Kobe speaks fluent Italian, and passable Spanish; enough to give an interview in the language. 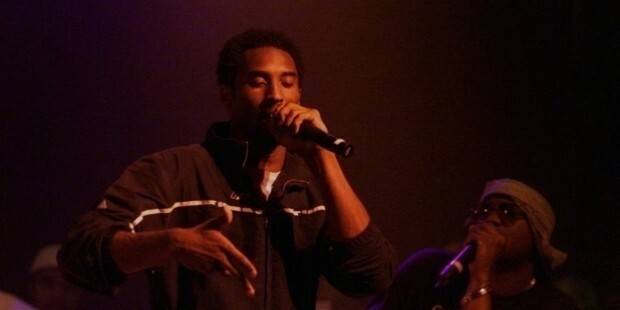 In high school, Bryant was a member of a rap group called CHEIZAW. When his mates wanted to capitalise on his NBA fame and release the music, Sony pushed Bryant from his roots of underground hip hop into a more radio-friendly sound. His debut album, Visions, was scheduled to release in the spring of 2000. The first single, "K.O.B.E'", featured supermodel Tyra Banks singing the hook. However, it wasn't that well received, and therefore, Sony banked the project. Kobe's final Season was littered with injuries, starting with a calf injury in the very first week of the exhibition games. He played in the season opener to begin his 20th season with the Lakers, surpassing John Stockton's league record of 19 for the most seasons with the same team. To my spirit & soul." "is all I have left to give. I’m ready to let you go." "What you've done for me is far greater than anything I've done for you. ... My love for this city, this team and for each of you will never fade. Thank you for this incredible journey." 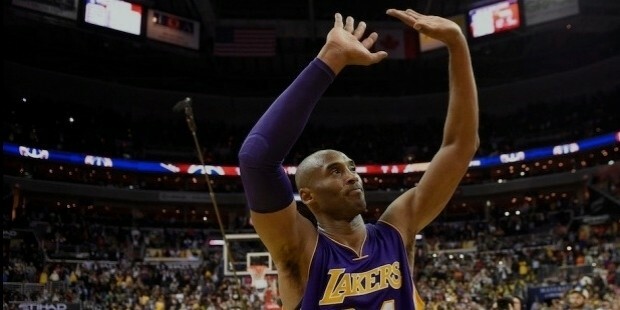 On April 13, 2016, Bryant played his final NBA game against the Utah Jazz, scoring a season-high 60 points (the most points scored by a player that season), including outscoring the entire Jazz team 23–21 in the fourth quarter, in the Lakers' 101–96 victory.